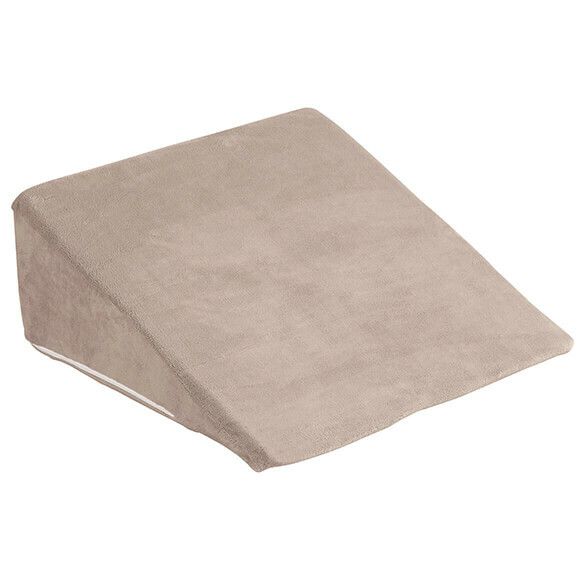 Plush Wedge Pillow Cover by LivingSURE™ transforms your bed wedge into a decorative pillow you don’t have to hide. 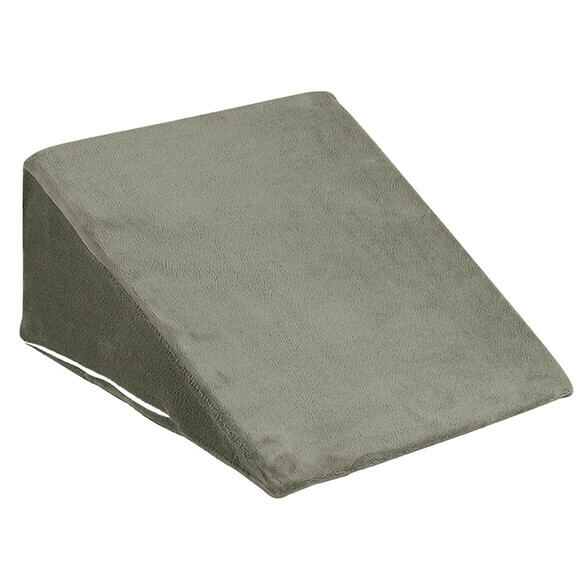 Designed for use with our wedge support pillow (sold separately). 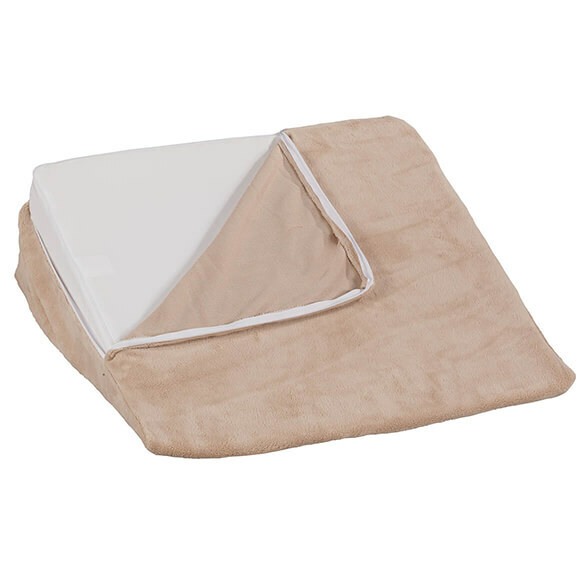 This wedge pillow caser protects your pillow from stains and wear. To small for my wedge. 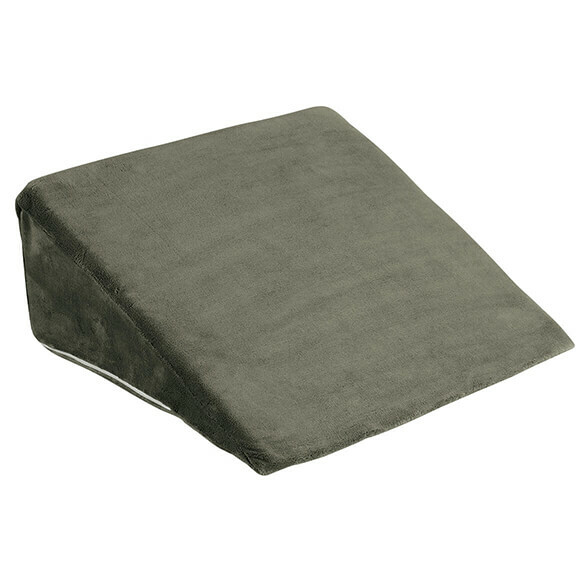 I needed a nice pillow cover for the Wedge Support Pillow that I also purchased. 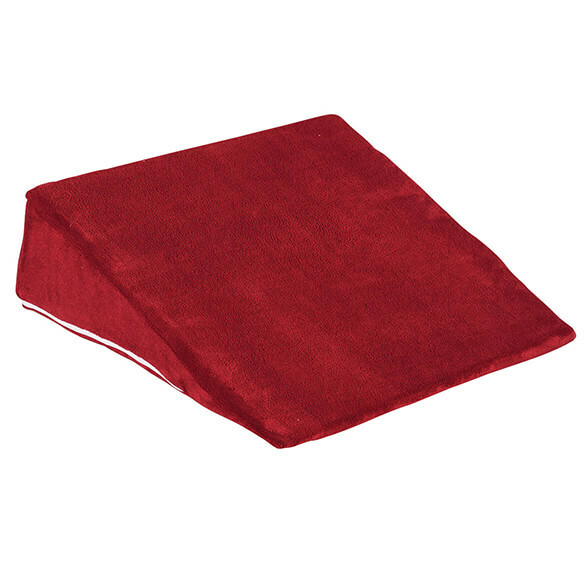 TO COVER THE WEDGE SUPPORT. What are the measurements for your three different sizes? BEST ANSWER: Thank you for your question. SMALL - 7 ½” H X 22 ½” L X 22 ½” W, MEDIUM – 9” H X 22 ½” L X 22 ½” W and LARGE - 12” H X 22 ½” L X 22 ½” W. We hope this information will be of help to you.